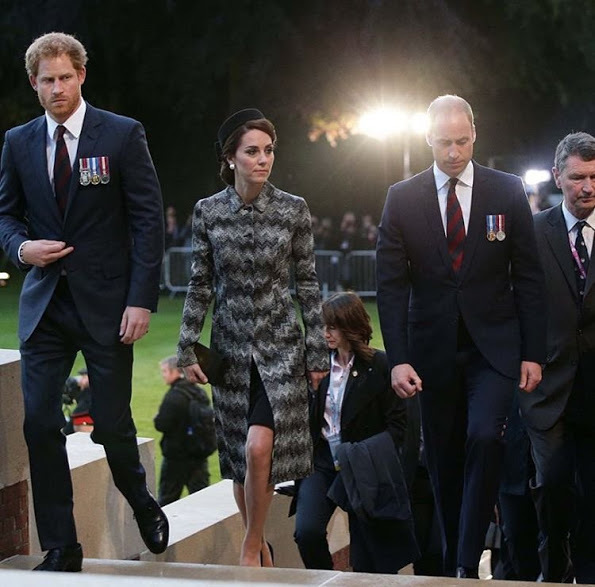 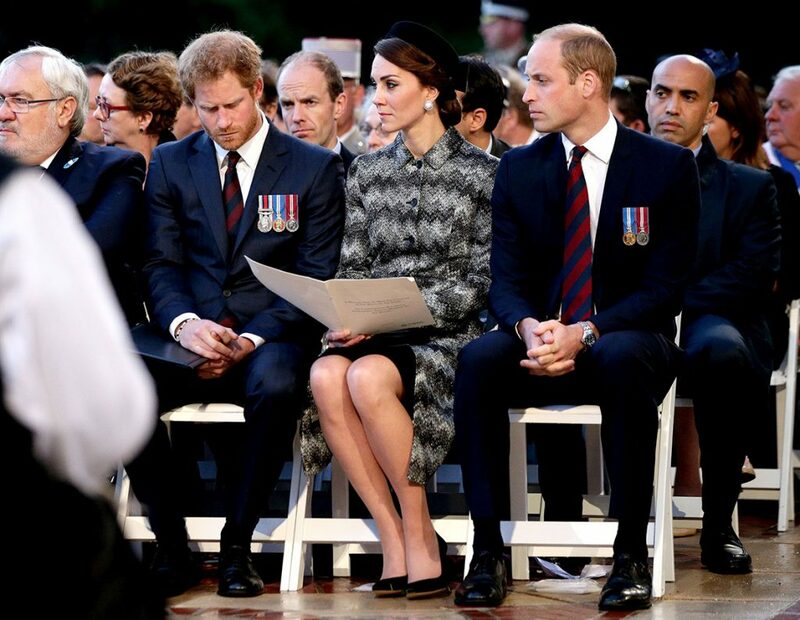 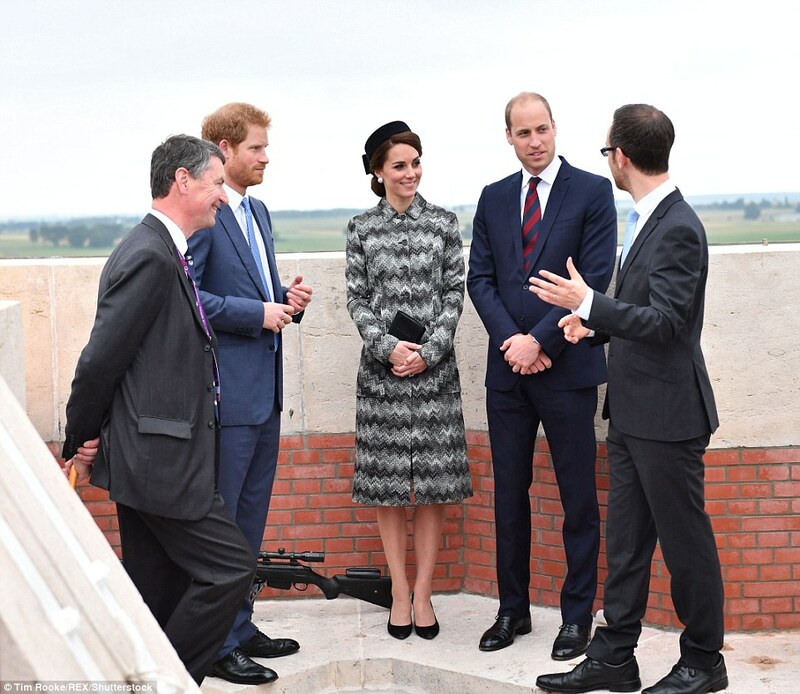 Prince William, Duke of Cambridge and Catherine, Duchess of Cambridge along with Prince Harry attended a Vigil at The Commonwealth War Graves Commission Thiepval Memorial for the Commemoration of the Centenary of The Battle of the Somme on June 30, 2016 in Albert, France. 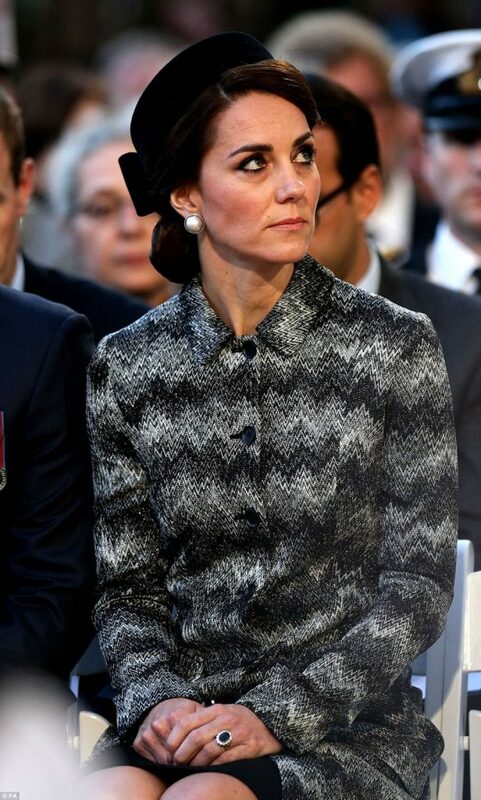 She is wearing a zigzag patterned Missoni coat styled with a black sheath dress and a pillbox hat. 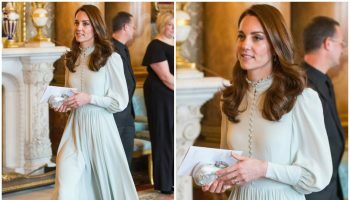 She styled her look with Mulberry Bayswater clutch. 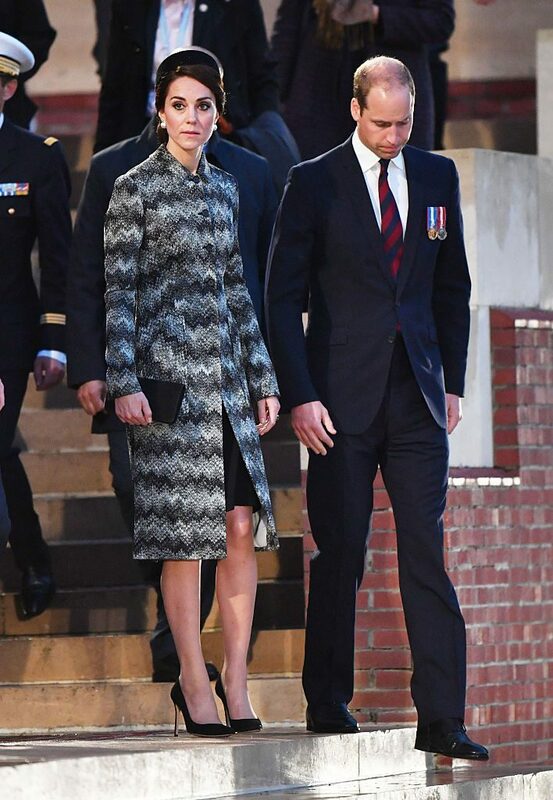 and a pair of black Gianvito Rossi heels.